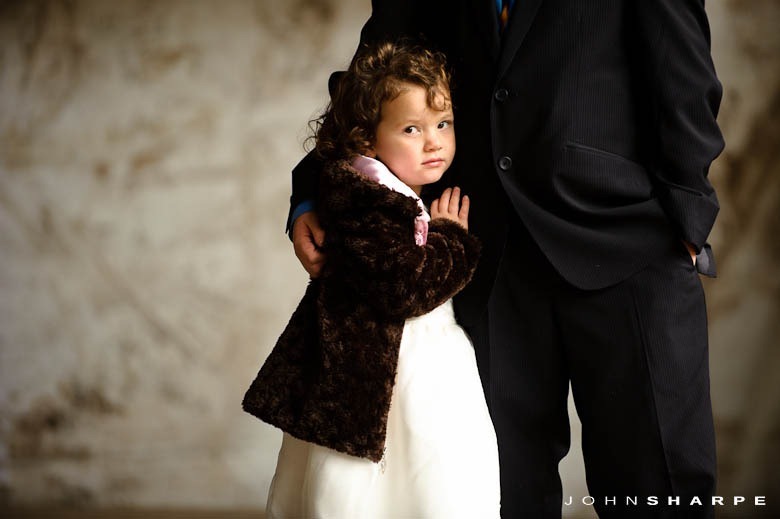 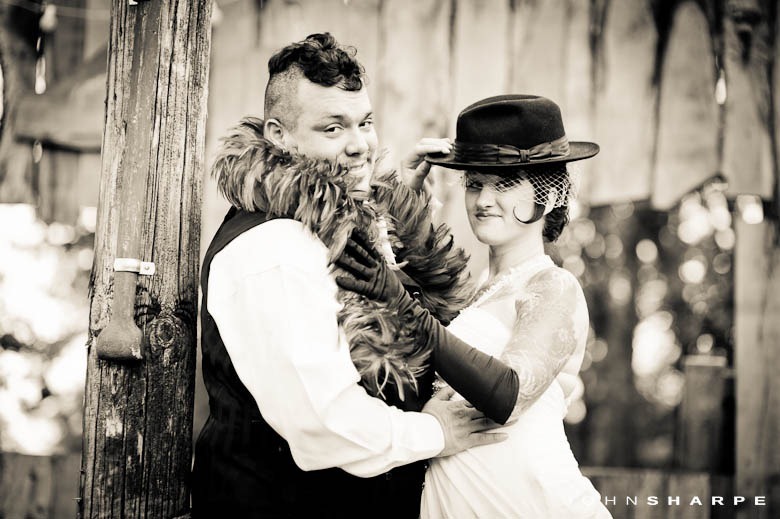 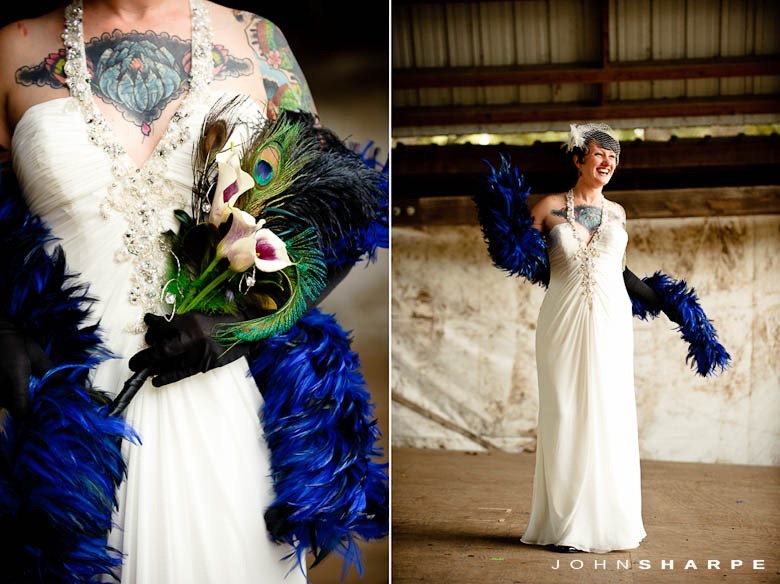 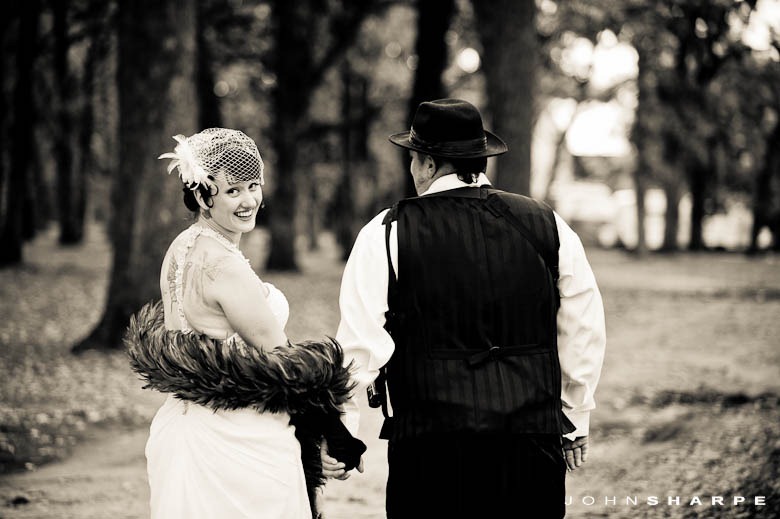 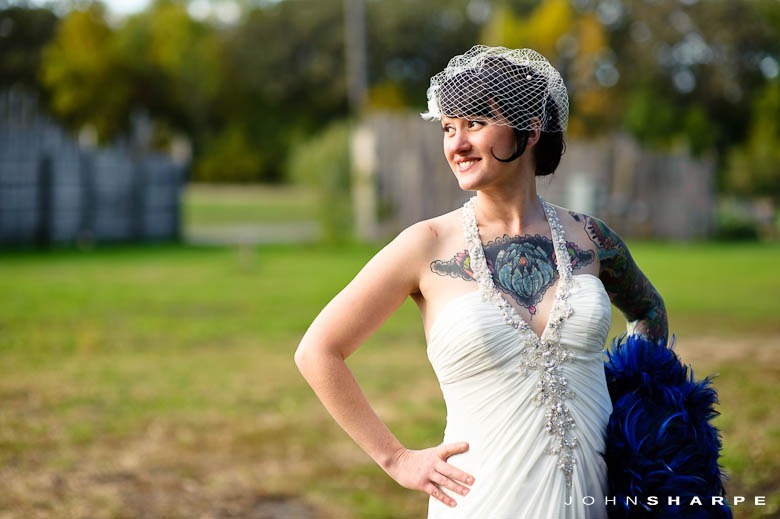 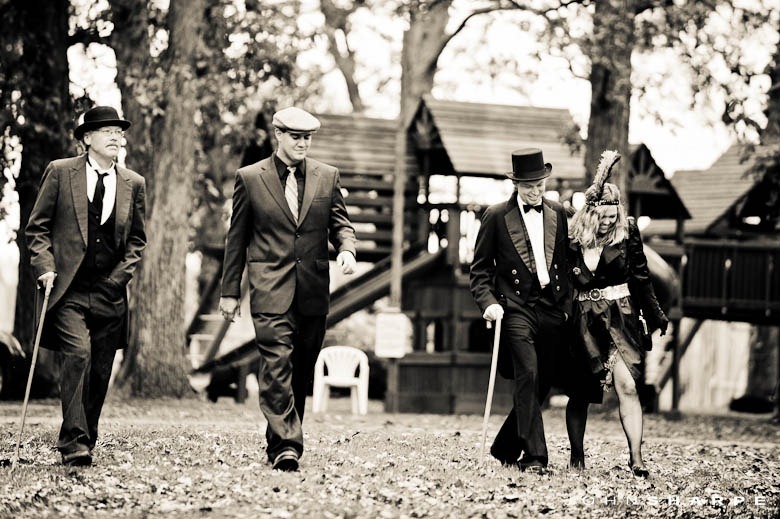 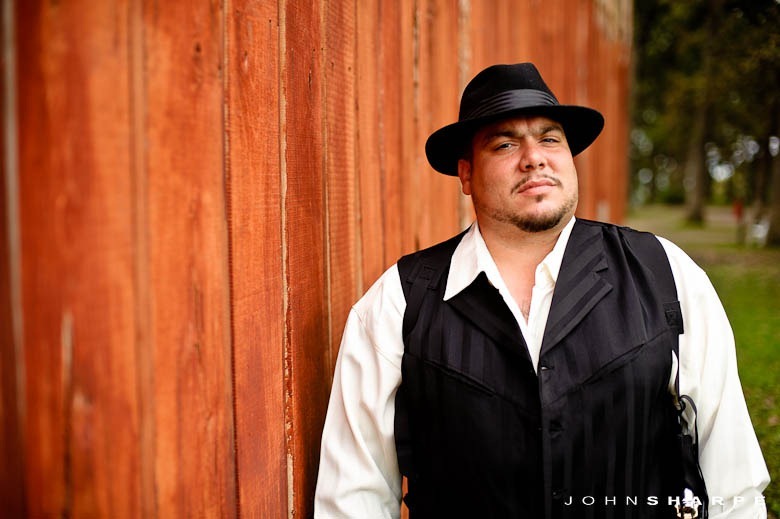 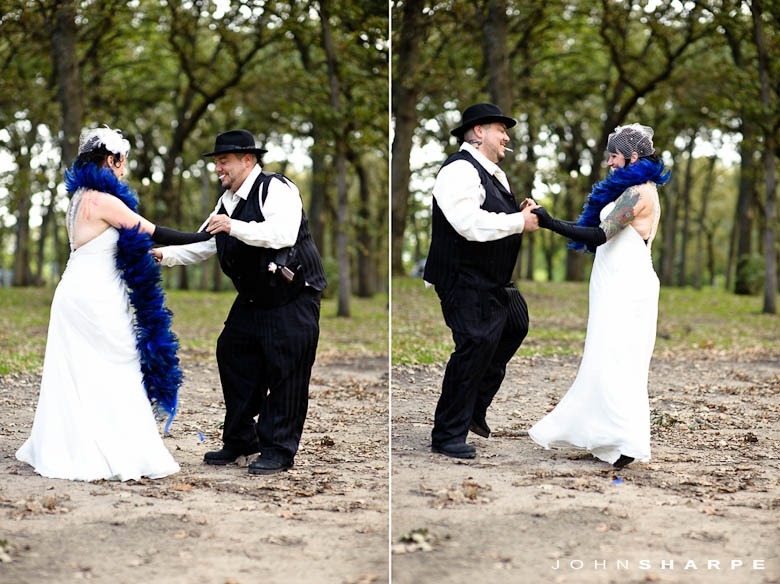 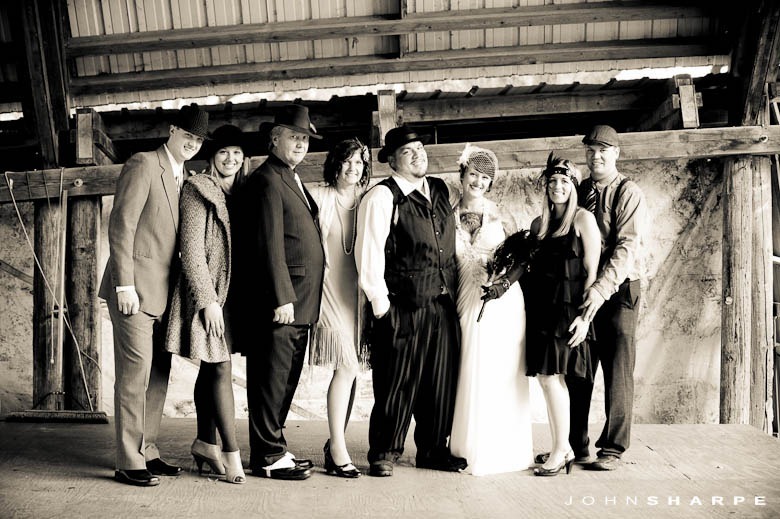 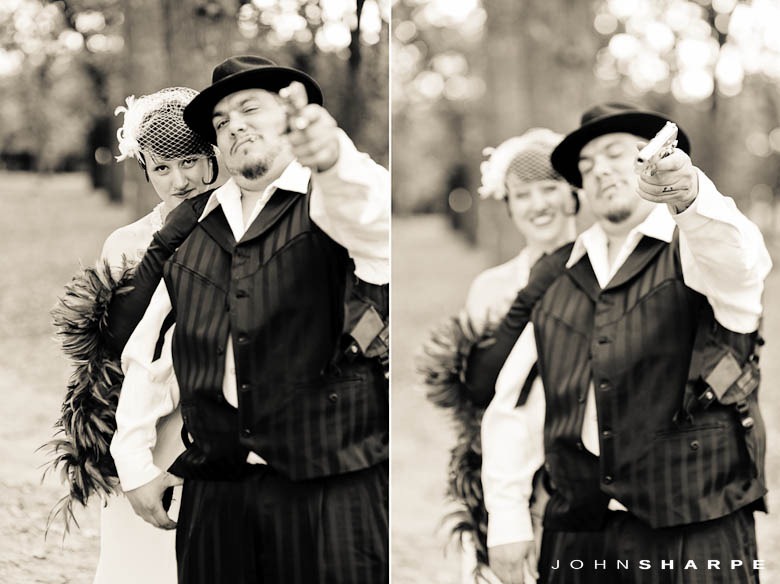 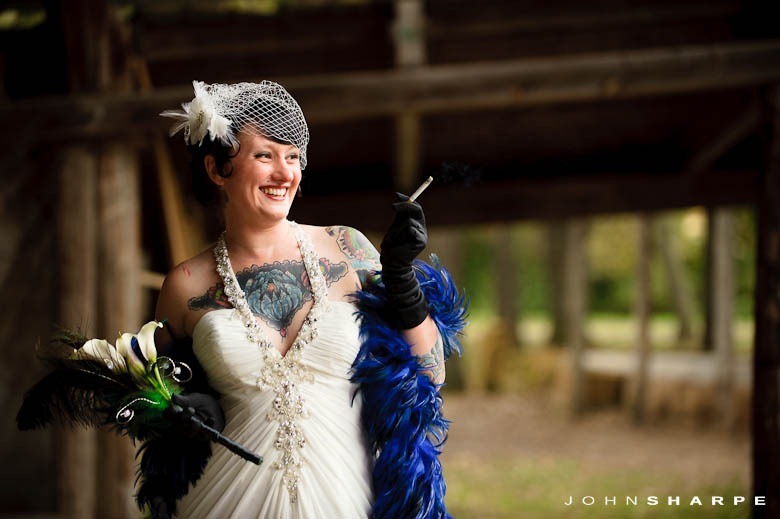 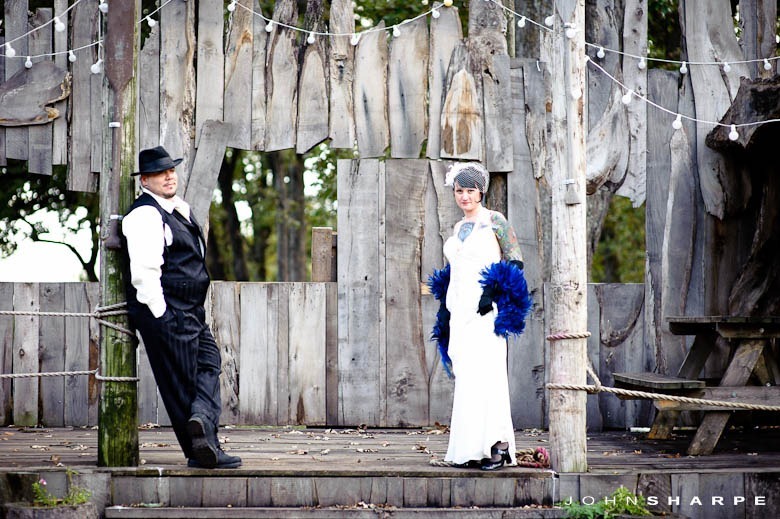 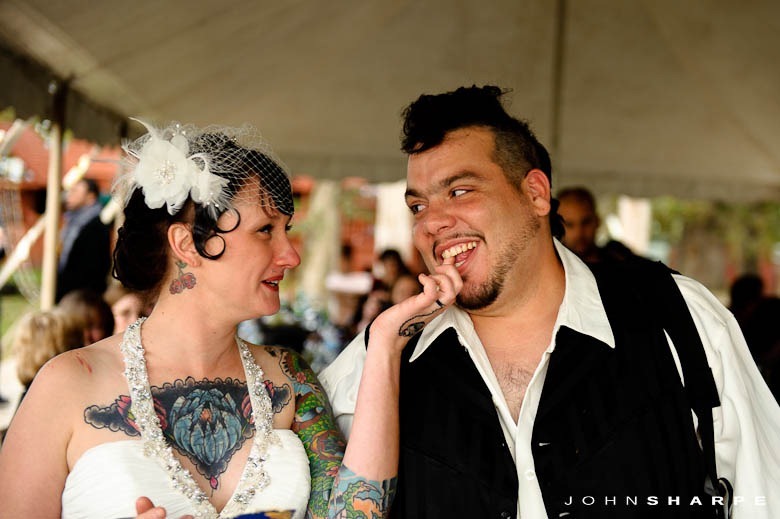 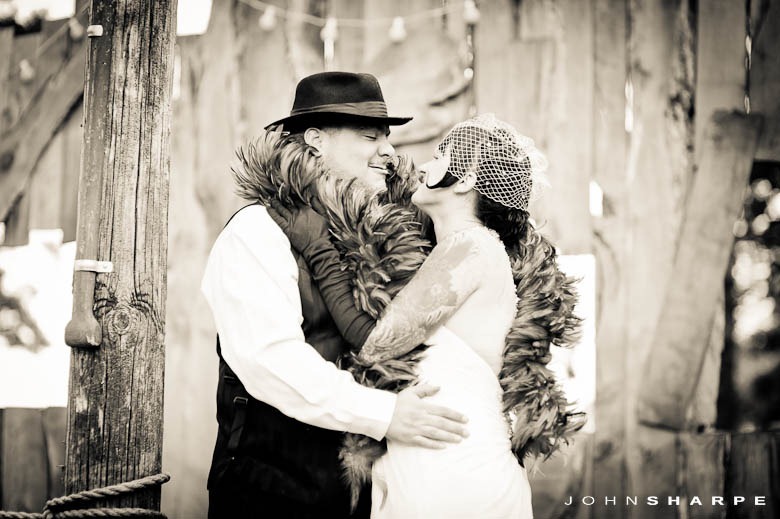 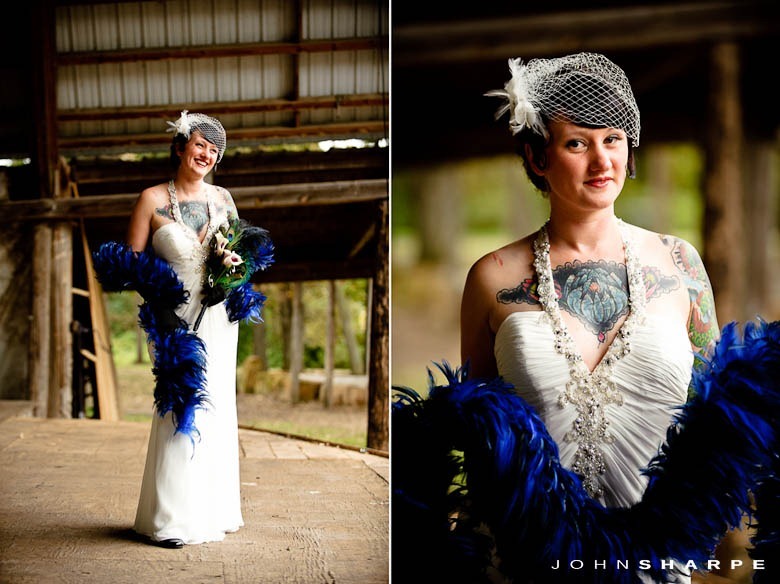 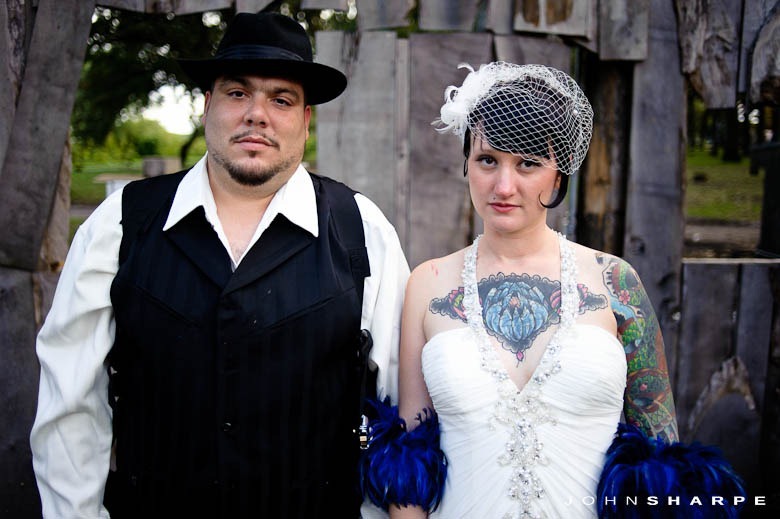 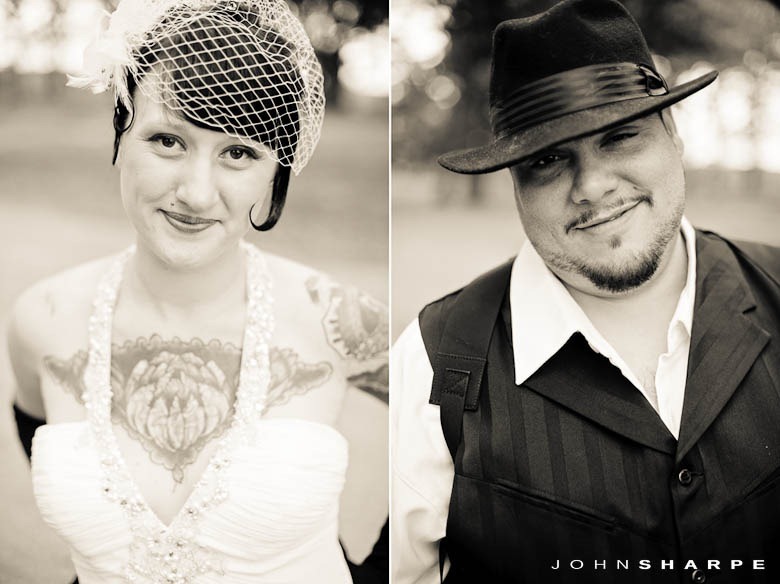 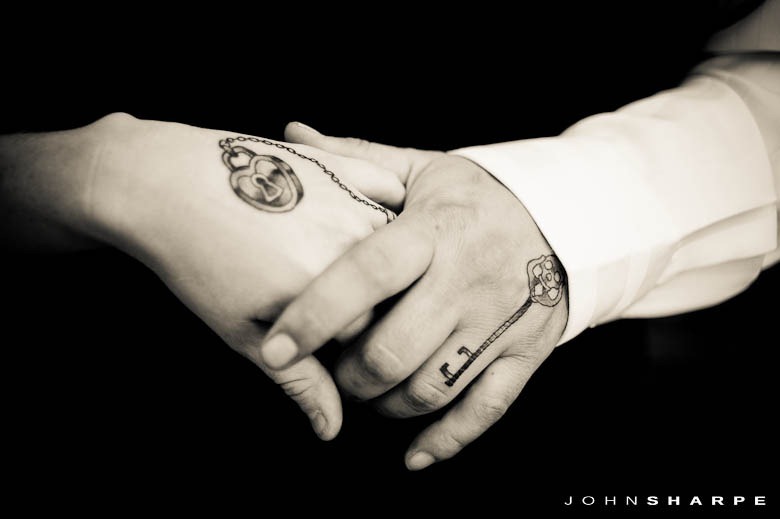 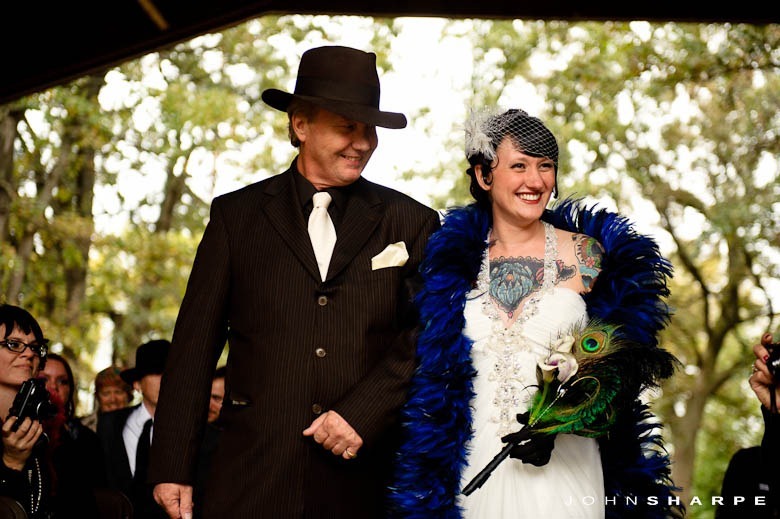 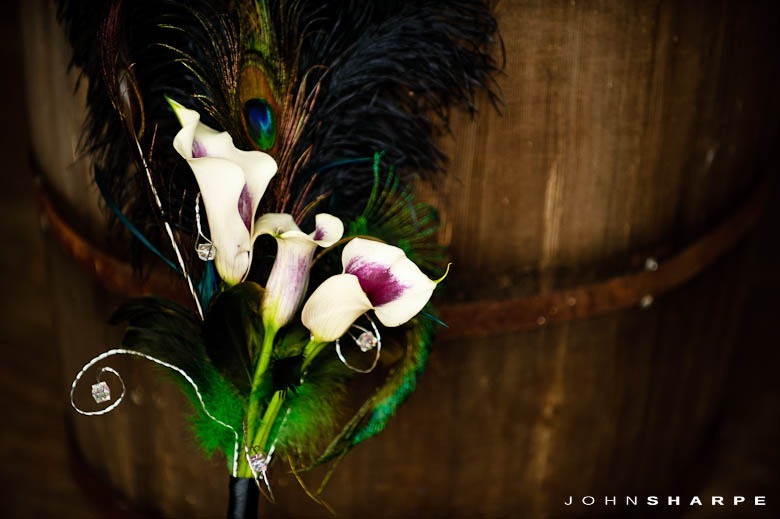 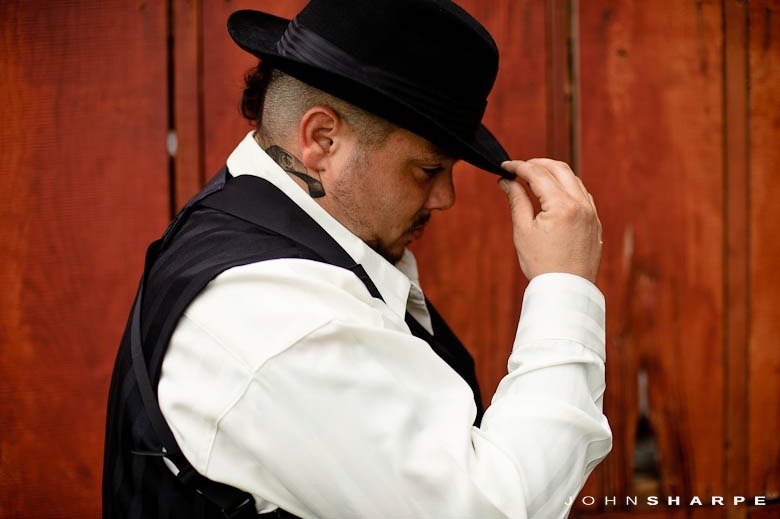 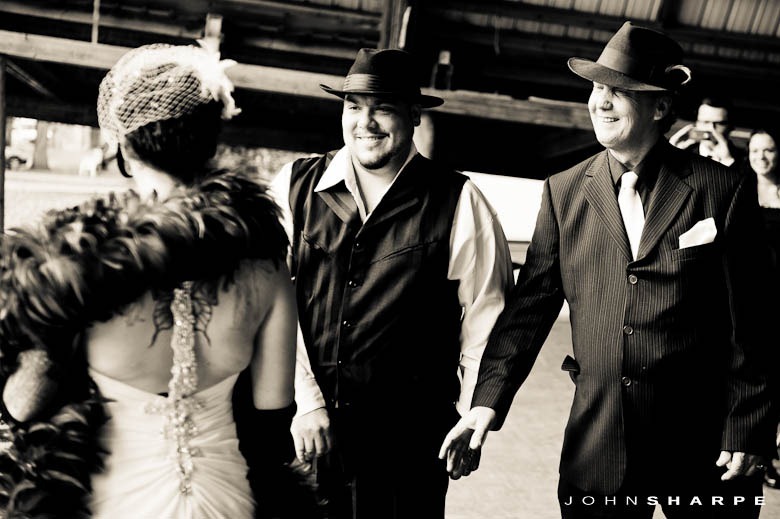 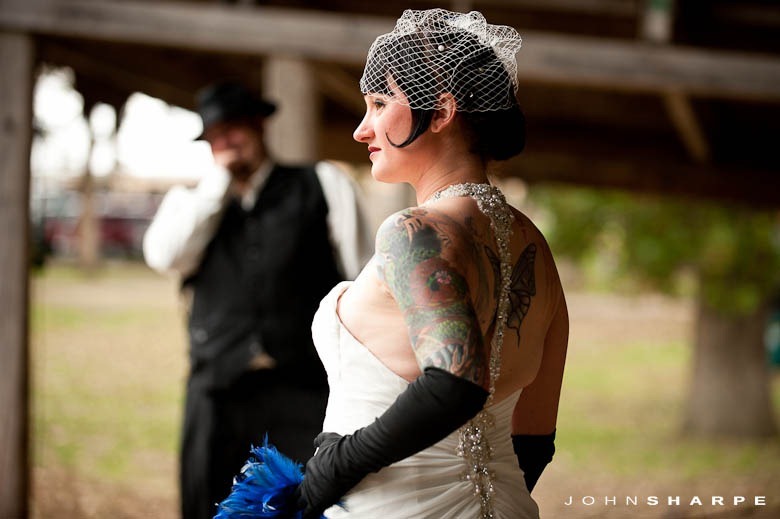 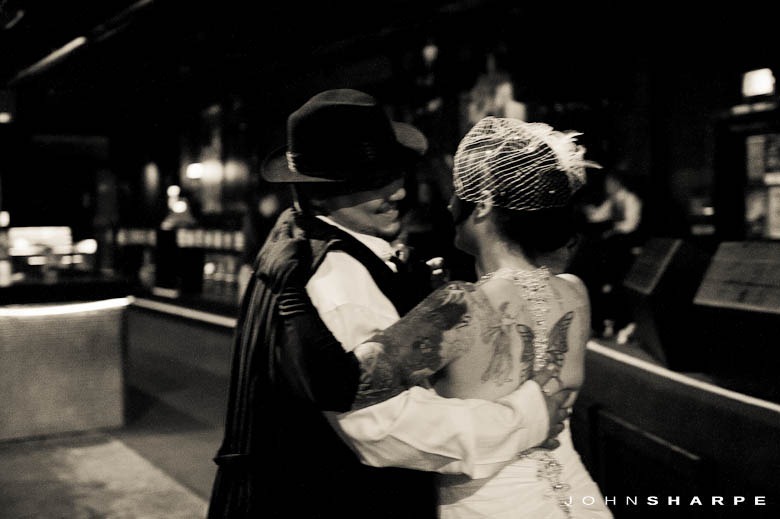 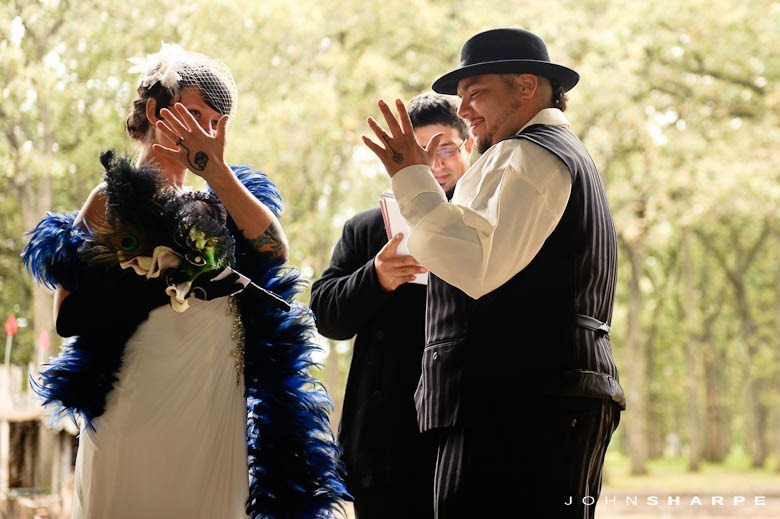 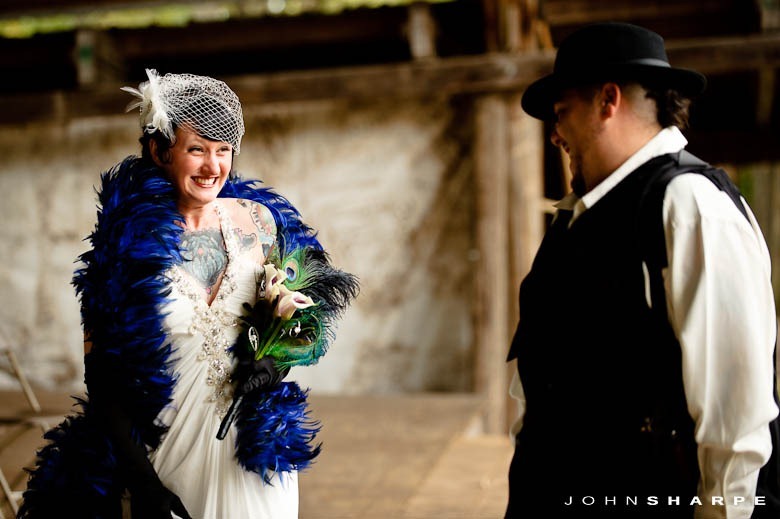 When Lena met with me and told me she was planning a roaring 20’s themed wedding…I just about jumped out of my seat. 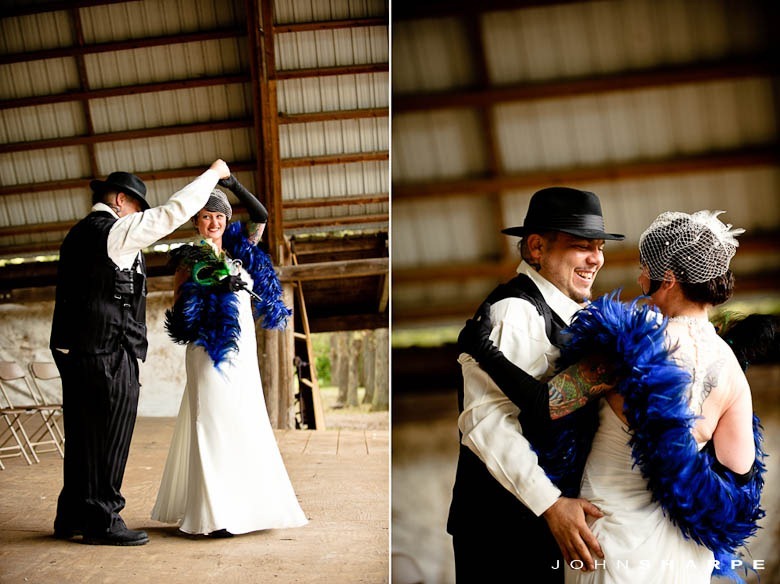 This type of wedding does not come around every day. 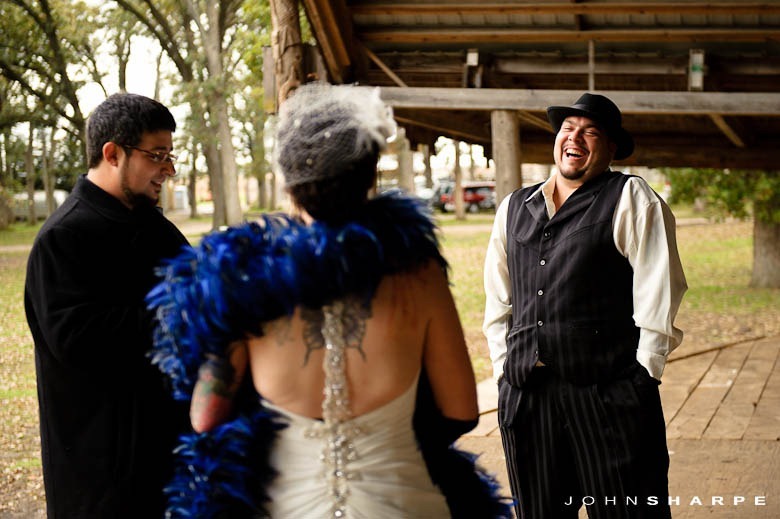 I was excited when they booked me. 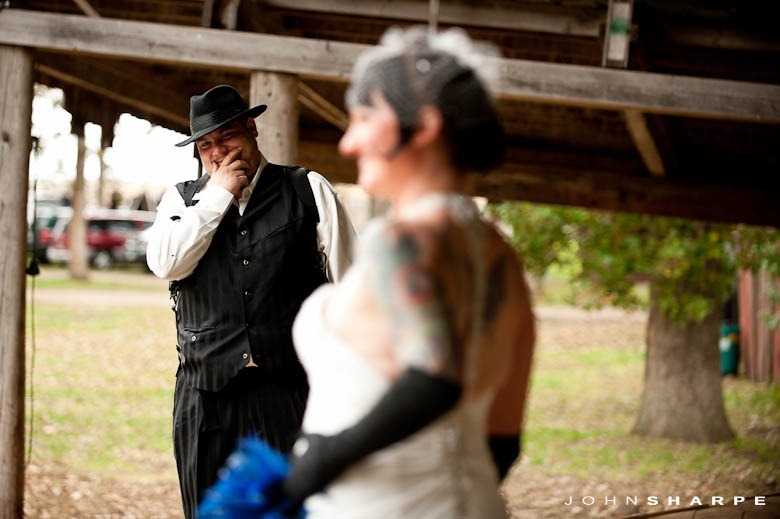 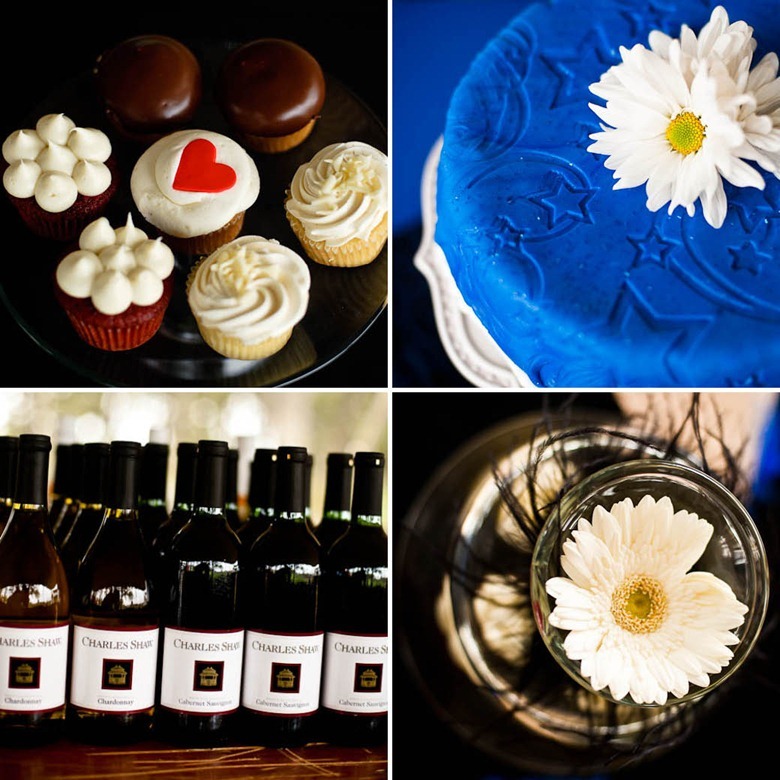 This wedding was just plain fun. 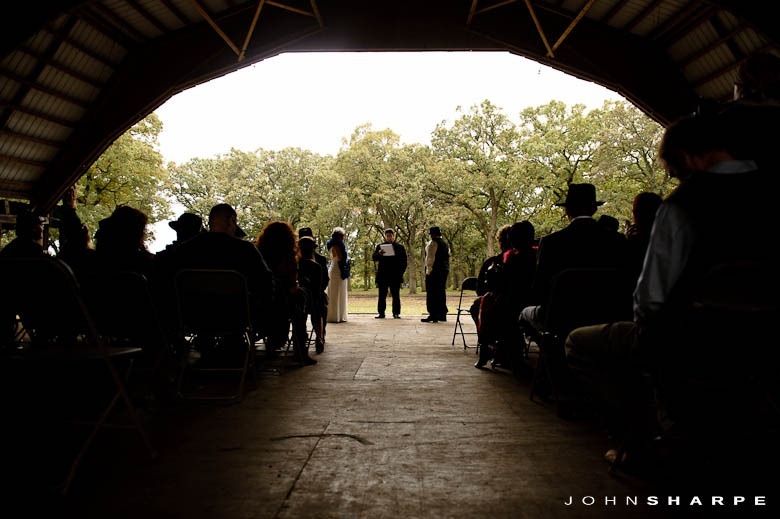 The people, the bride and groom, the atmosphere, and the location. 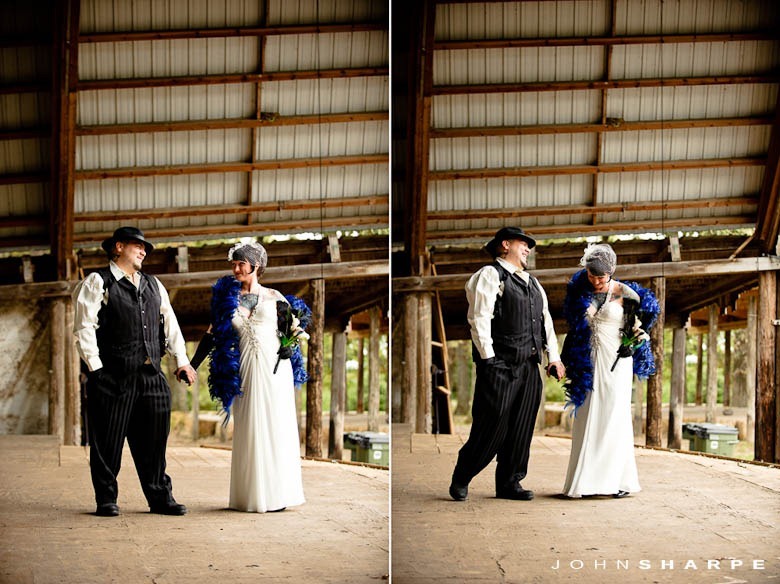 All of it was perfect for this wedding. 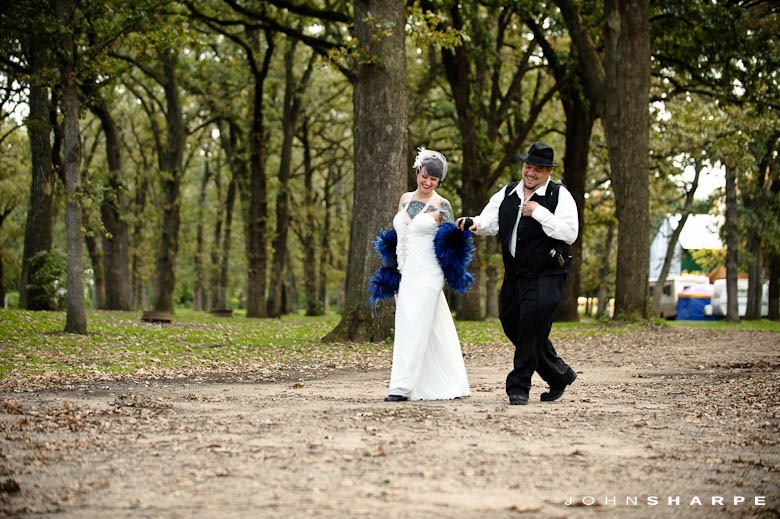 A small ceremony took place at Harmony Park in Clark’s Grove, MN. 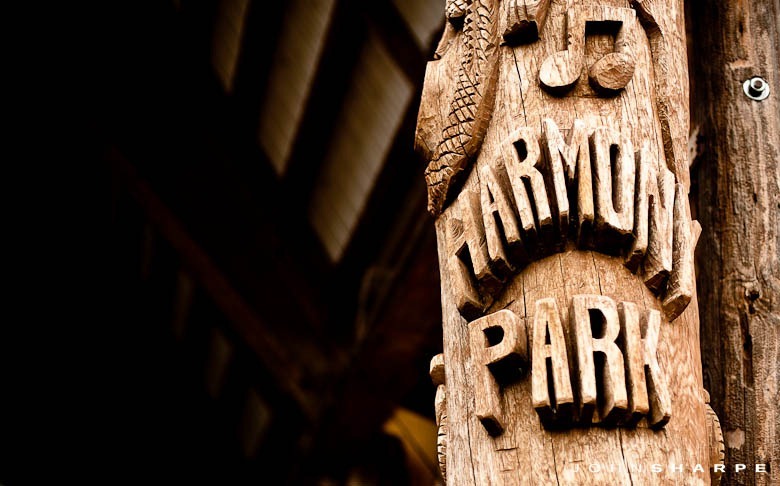 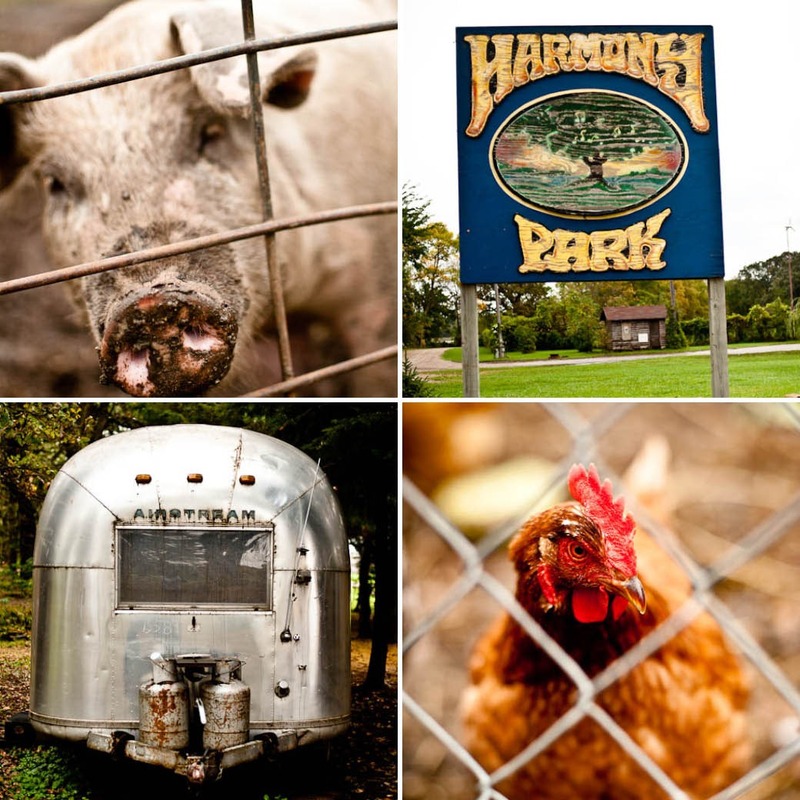 Harmony Park felt reminiscent of a carnival…it was amazing. 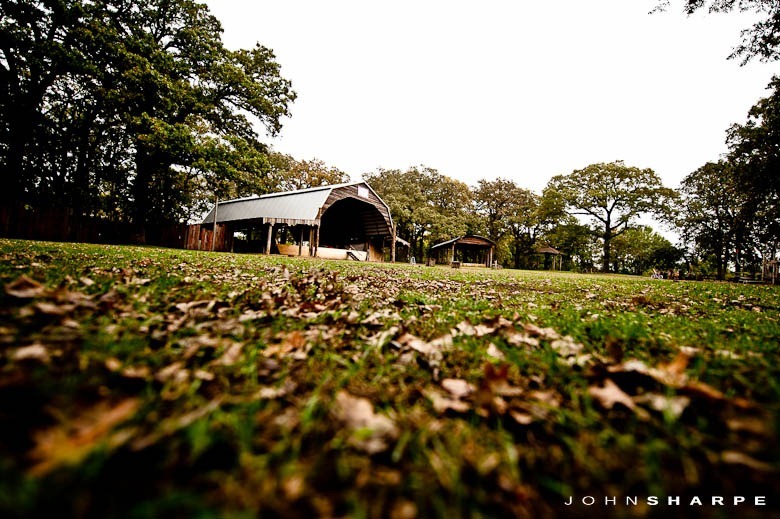 Just a day prior to the wedding, this place was flooded, luckily things dried up enough for us. 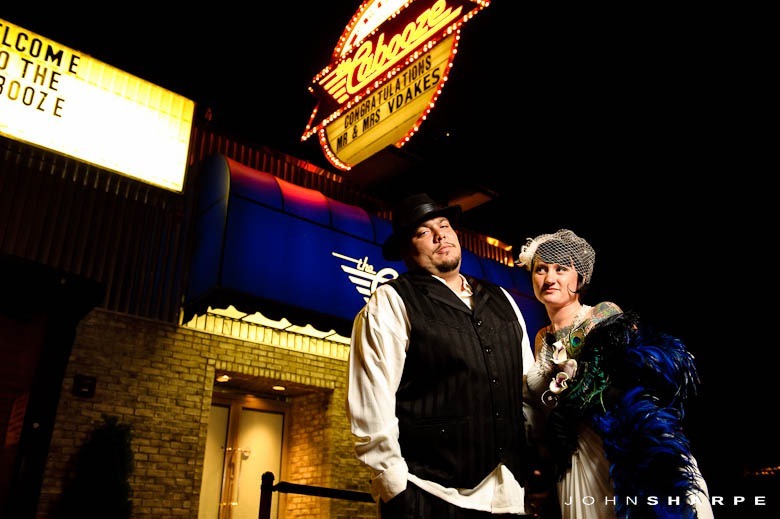 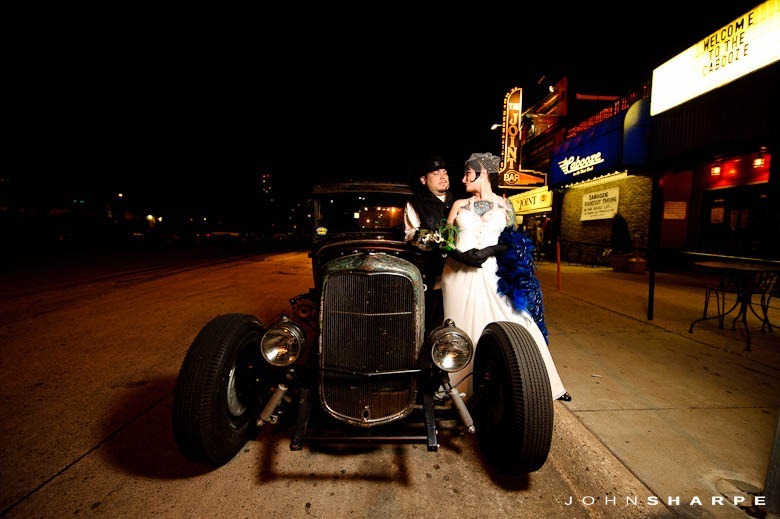 Chris and Lena brought together some very fun details with the 20’s theme. 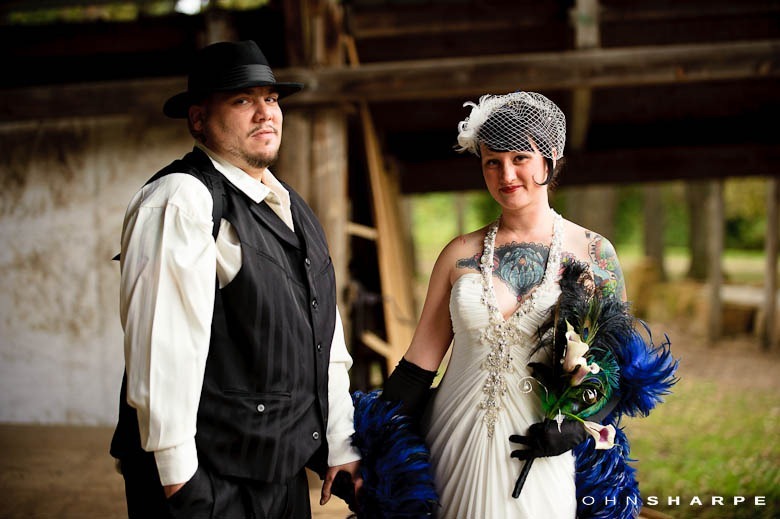 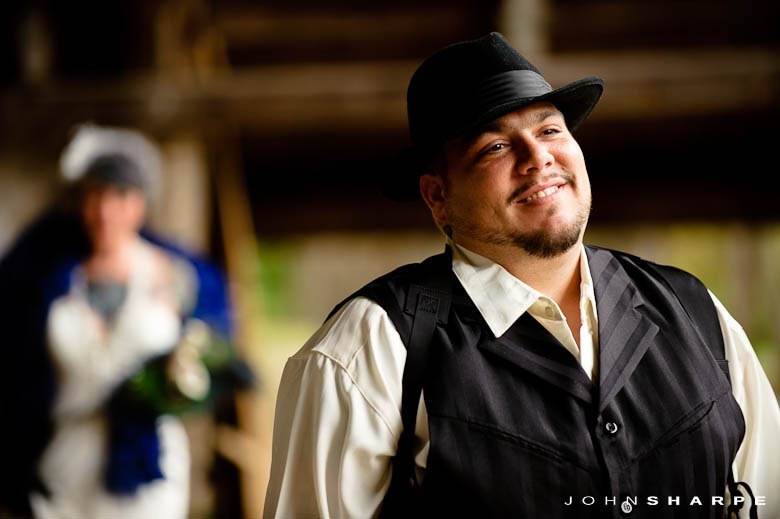 I was excited to see that nearly all of the guest dressed up in 20’s attire for the wedding. 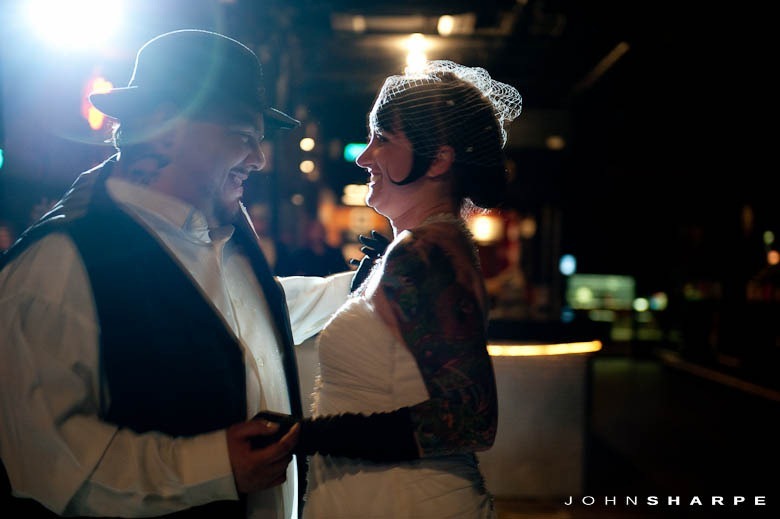 After the ceremony, a reception/concert was held back in Minneapolis at the Cabooze. 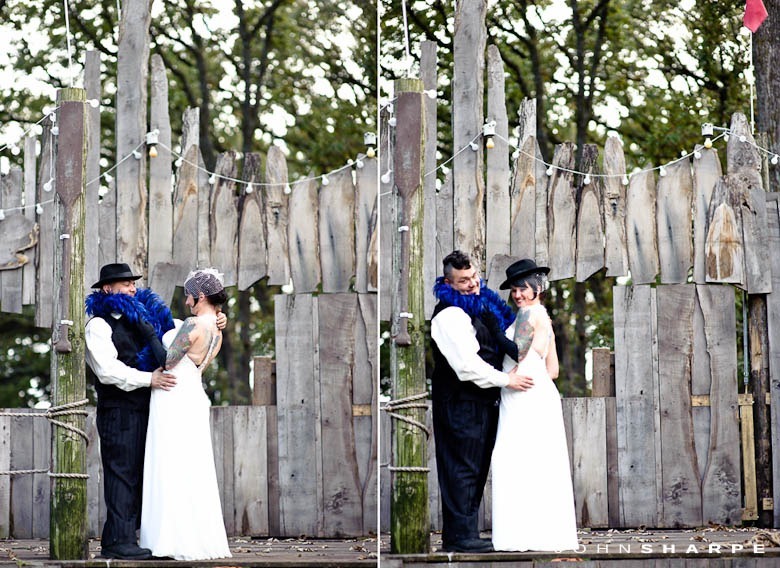 All in all, this day was pretty awesome and one of my favorite weddings to date. 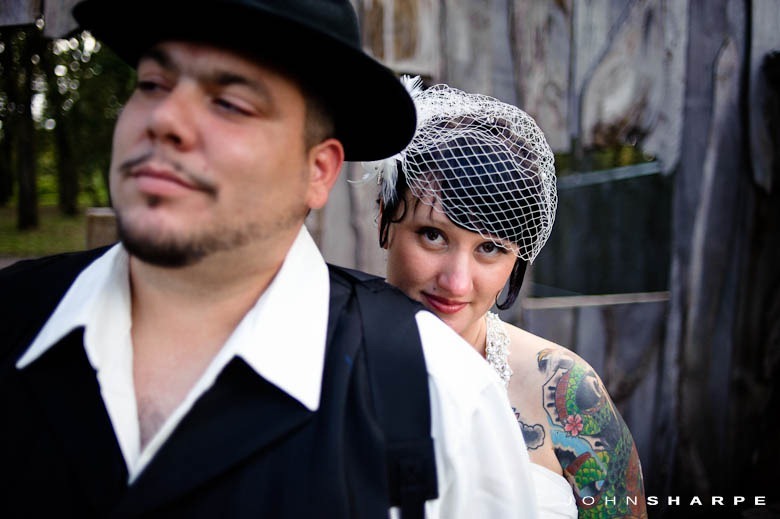 Thanks Lena and Chris for putting up with my crazy ideas and playing along. 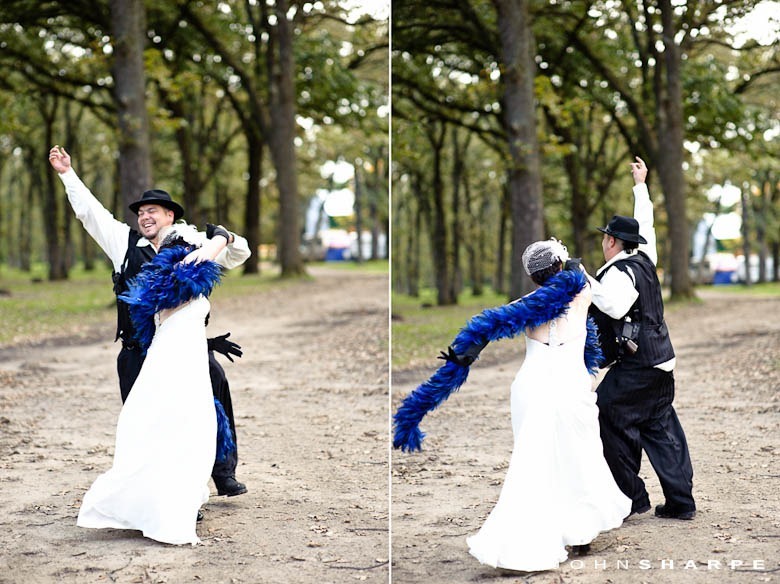 Congratulations and Best to you Both!